The Harlingen High School Honors Band received superior ratings at the 2017 Region 28 High School Concert and Sight-Reading Contest. This is the highest award a music group can receive from the University Interscholastic League in the state of Texas. 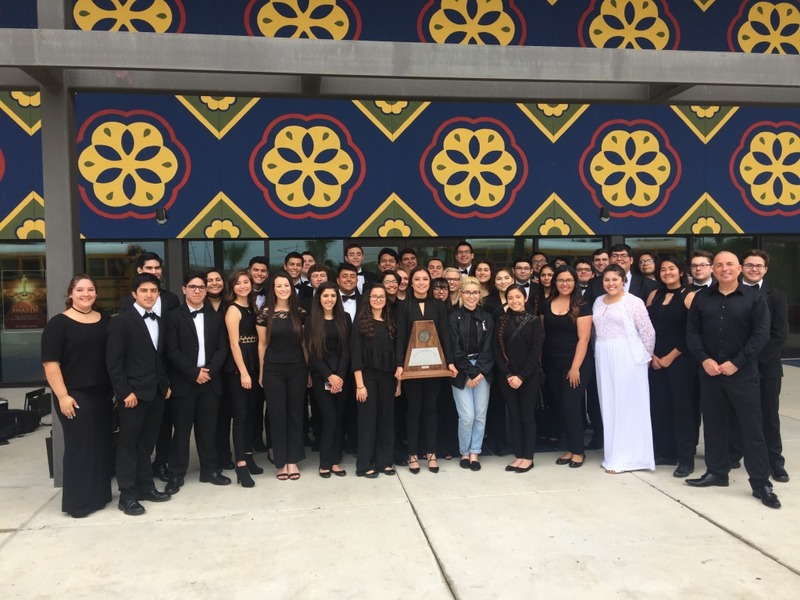 The band earned Sweepstakes for the 20th year in a row by obtaining all Division I ratings at the contest which was held at the HCISD Performing Arts Center on April 11-12, 2017.